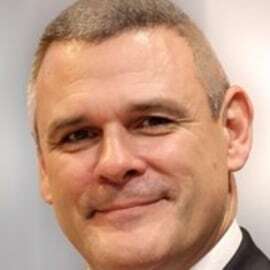 As a Partner, Philip Millward leads the Public Sector vertical in UKNI for ISG. He brings expertise in senior business management, UK Government Procurement and IT delivery (infrastructure and applications) to ISG’s clients. Philip’s in-depth business management experience includes leading large application delivery programmes; negotiating large contracts; and acting as the customer’s trusted adviser on major UK Government and NATO procurement programmes.